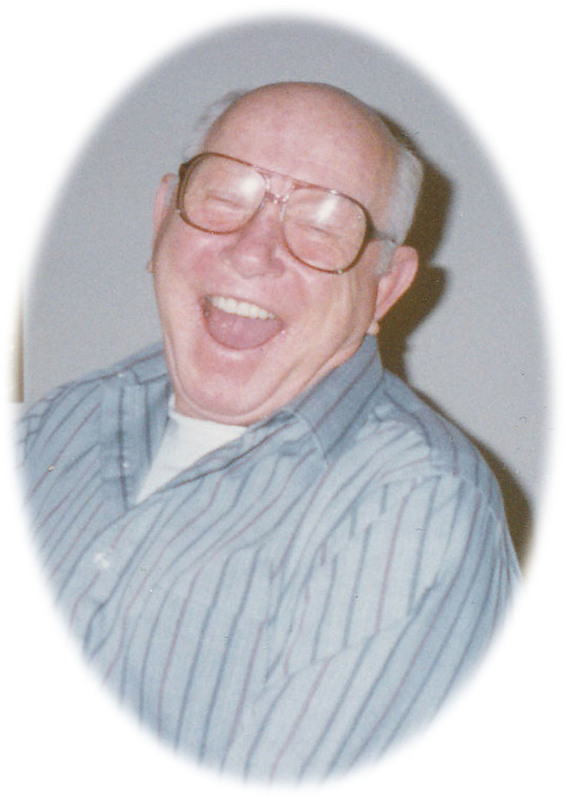 Tom Joplin, Sr. Obituary - Newport, Arkansas | Jackson's Funeral Homes Inc. This Book of Memories memorial website is designed to be a permanent tribute paying tribute to the life and memory of Tom Joplin, Sr.. It allows family and friends a place to re-visit, interact with each other, share and enhance this tribute for future generations. We are both pleased and proud to provide the Book of Memories to the families of our community. Obituary for Tom Joplin, Sr.
Mr. Tom Joplin, Sr. of Charlotte, formerly of Newport, departed this life on Tuesday, July 24, 2018, at the age of 84. He was born March 27, 1934, in Jackson County the son of James Andrew and Ester Stella (Majors) Joplin. Following high school, Mr. Joplin joined the United States Air Force in 1952, and retired in 1978 after 26 years of service. He served during the Korean and Vietnam Wars. Mr. Joplin was a patriotic person who loved his country. After retirement, Mr. Joplin began a second career as a realtor in Satellite Beach, Florida. He married Irene Miller, November 22, 1994, together they enjoyed 23 years, always making family a priority. Spending time with grandchildren, great-grandchildren, and great-great grandchildren was Mr. Joplin’s greatest joy in life. He loved life and his greatest love was his wife. Mr. Joplin enjoyed gardening and grew wonderful vegetables that he loved sharing with his neighbors. Mr. Joplin also grew wonderful apples and he and Mrs. Joplin teamed up to make delicious apple pies. Mr. Joplin was an outdoorsman, enjoying golfing, hunting and fishing. He was a member of the Charlotte Church of Christ. His parents, one brother, J.W. Joplin, and one sister, Helen Joplin, preceded Mr. Joplin in death. He is survived by his wife, Irene Miller Joplin, of the home; one son, William Thomas Joplin, Jr. and wife, Barbara, of Satellite Beach, Florida; one daughter, Diane Malott, of Charlotte; three grandchildren, Mason Joplin, Parker Joplin, Heather Carter and husband, Stacy; three great grandchildren, Shea Shirley, Audra Grace Carter and Benjamin Carter; one great-great grandchild, Striker Shirley. Friends may visit at the funeral home Thursday, July 26, 2018, from 5:00 p.m. to 7:00 p.m. Funeral services will be 2:00 p.m. Friday, July 27, 2018, at Jackson’s Newport Funeral Home Chapel. Interment will be in McCall-Remmel Cemetery. The United States Air Force Honor Guard will serve as pallbearers. Honorary pallbearers are The Windjammers, George Marchand, John Minor, Sr., Pete Long, and Jeff Ellis.